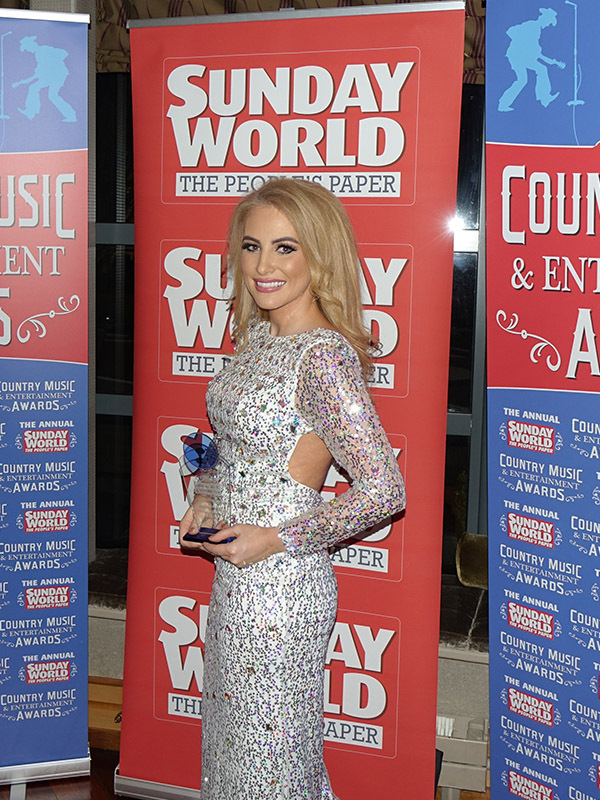 A new kind of rehearsals will be on Cliona’s mind now, as she prepares to launch her brand new band and show come Easter weekend; following her lengthy stint on RTE’s Dancing With The Stars. 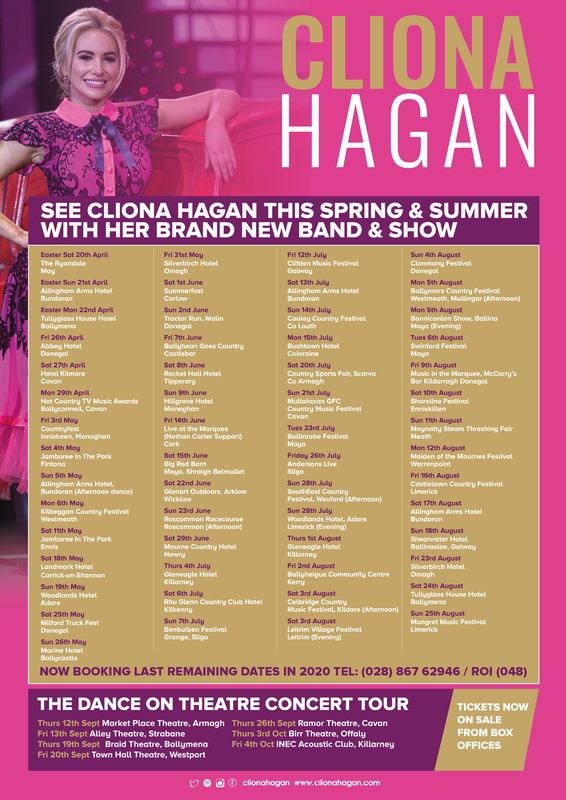 Starting in the Ryandale, Moy on Easter Saturday night, Cliona will have a jam-packed schedule ahead for the Spring and Summer with dances, festival slots and her very own ‘Dance On’ theatre concert tour starting in the Autumn. 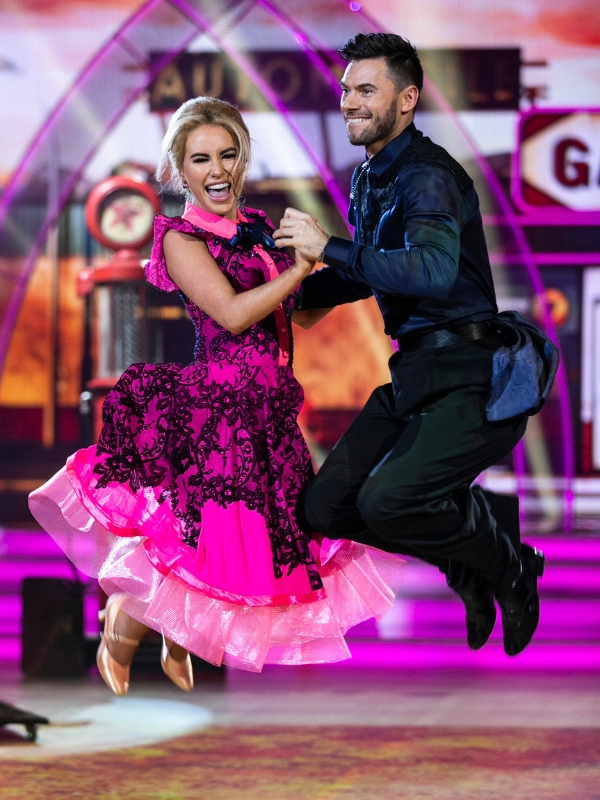 Making it all the way to the Final of the third series of Dancing With The Stars on RTE One, Cliona spoke of her time on the show, “you have to always not let fear rule you and hold you back… that’s my motto in life. I have not been in my comfort zone when it comes to the dancing, but I gave it my all, everything, blood, sweat and tears”, adding that “she can’t thank the people who showed [her] support enough”. Little rest for the Dancing finalist; Cliona says she “can’t wait to get back on the road” to see her army of dedicated fans, and the people who have supported her throughout her dancing journey.